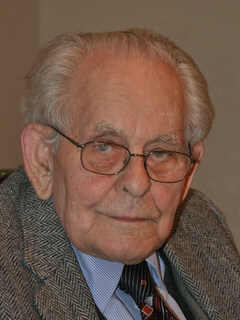 Send FlowersLaszlo A. Tomaschek, age 104. Beloved husband of the late Margaret (nee Kiss); dear father of Dr. Laszlo (Susanne) and Dr. Ildiko (Dr. Gregory) Kondray; grandfather of Laszlo P. (Veronica), Attila (Kati), Endre (Evan), Istvan (Veronika), Greg Kondray, Kristof Kondray, Marton Kondray and Viktor (Kara) Kondray; great-grandfather of Isabella and Lucia; brother of the late Edit Molnar; loving uncle of many nieces and nephews in Hungary, USA and Canada…. 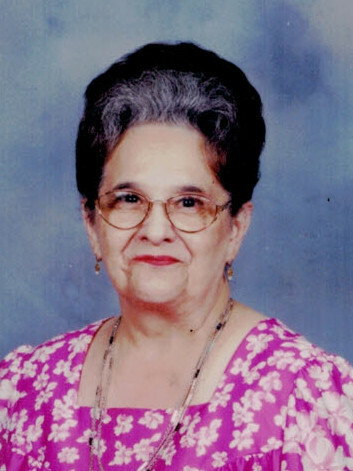 Read complete obituary here. Send FlowersLouise Penny Cerny passed away Monday, January 14, 2019 surrounded by family. 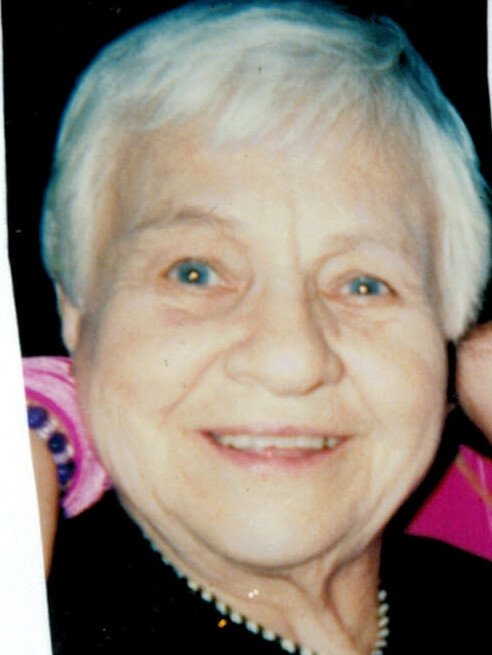 She was the beloved mother of Robert, Richard Jr. and Elizabeth; dear sister of Georgie, MaryLou, Judy and brother Bruce; grandmother and great-grandmother; friend to Maple Lakes family. 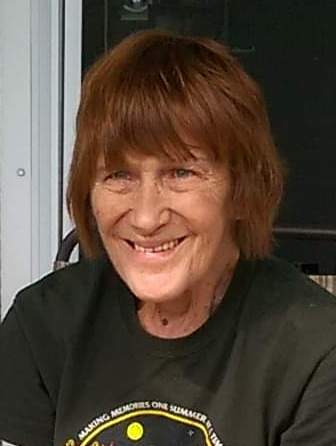 To all who mourn Penny we quote her closing: “I love you more.” Memorial service Saturday February 2, 2019 at North Ridgeville VFW, 6805 Lear Nagle Rd. 11am-1:30pm Offer… Read complete obituary here.